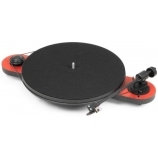 DELIVERY 3-5 DAYS The original Pro-Ject Debut was released in the late 1990’s during a time when CD was king, and the vinyl format was presumed to be all but gone. 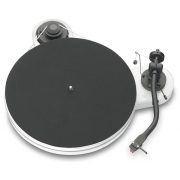 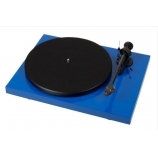 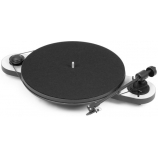 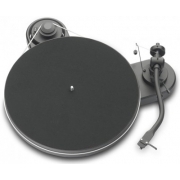 But well over a decade later the model still stands, and it deserves a key accreditation in the ongoing success of a rejuvenated vinyl and budget turntable market. 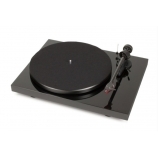 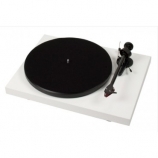 This stunning manual turntable is a must for any audiophile on a budget, as the inclusion of a pre-fitted Ortofon 2m Red cartridge really allows this deck to shine.